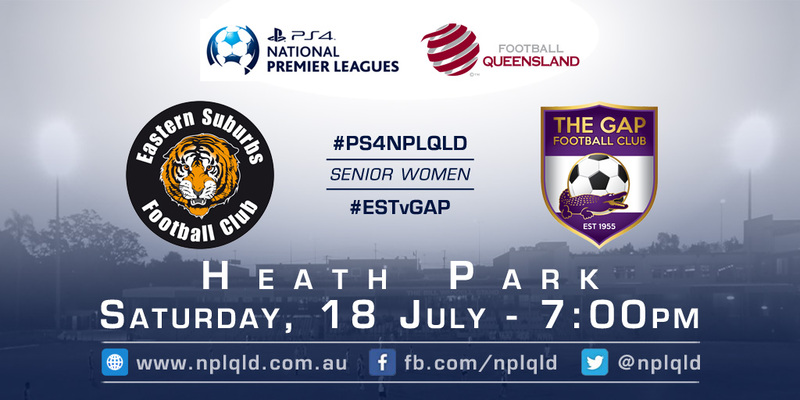 Our PS4 NPL Womens team is playing Olympic at Heath Park this Saturday at 5pm. 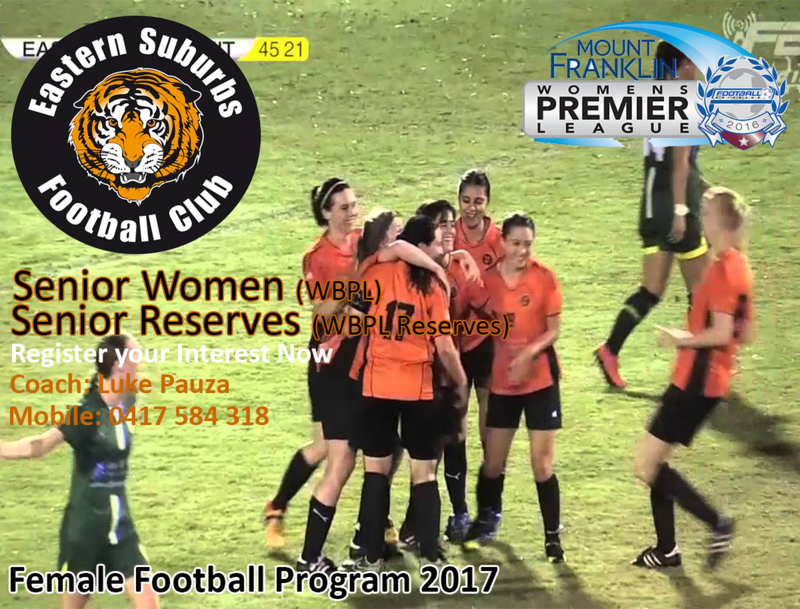 Come on down and cheer them on. 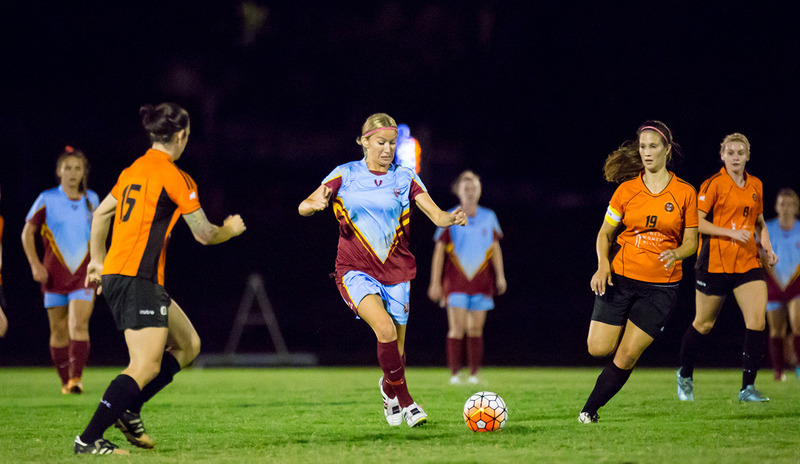 Home Semi/Qualifying Finals For PS4 NPL, BWPL & City 5 Women’s Teams! 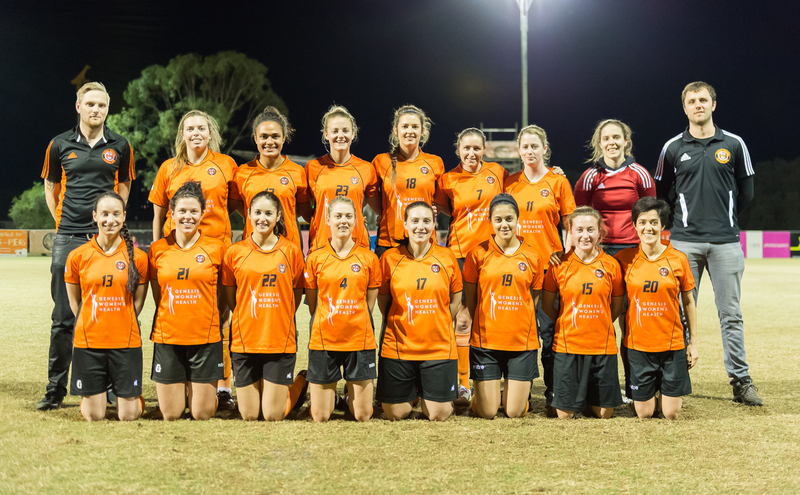 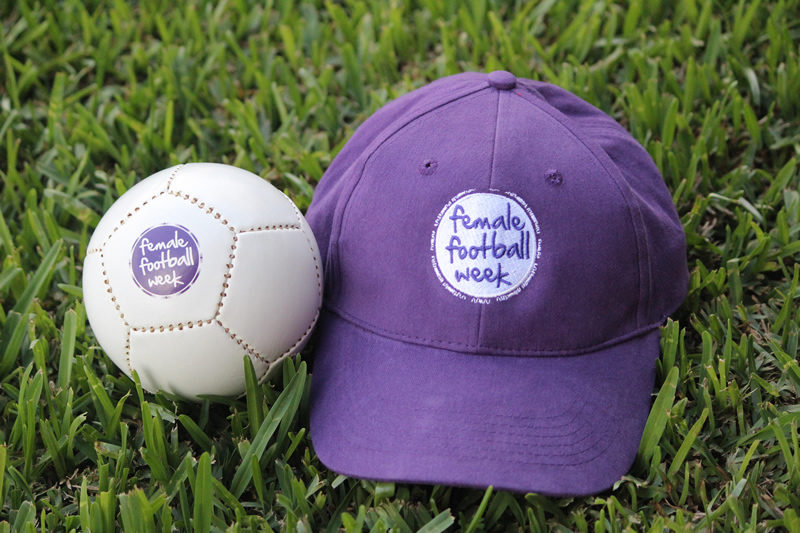 Wishing good luck to our Open PS4 NPL Women, BWPL Women and City 5 Womens who all start their finals games this weekend at Easts. 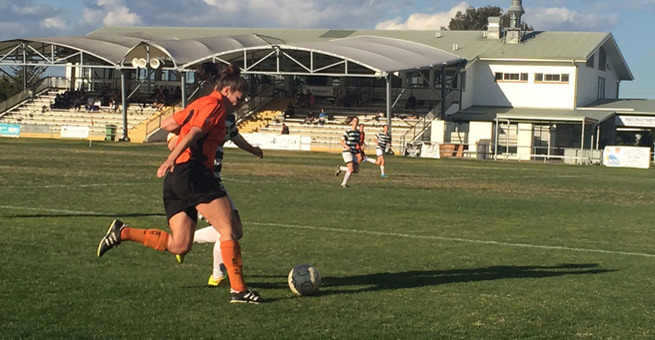 Easts play hosts to The Gap this Saturday 18th July in a classic 1st v 2nd encounter. 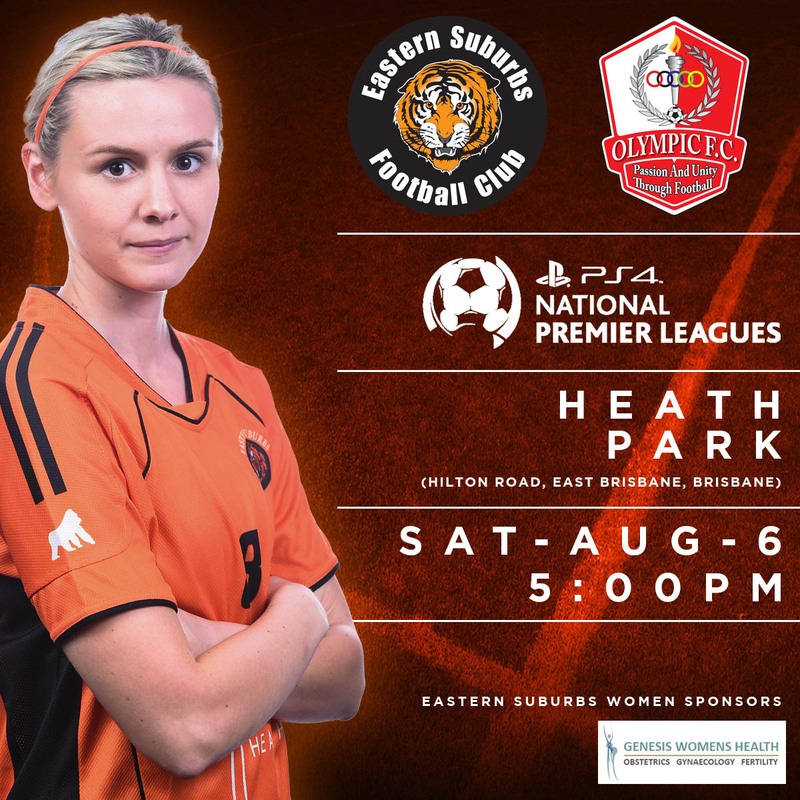 Get down to Heath Park at 7pm to cheer on the mighty Tigers.